With most tourists visiting the island between December – April, many people consider the rest of the year to be Sri Lanka’s low season. In fact, Sri Lanka does not have a low season – different areas of the island come into season at different times of the year, making the country a great holiday destination all year round. From May to September it is the east coast that enjoys the most stable sunshine, but for those that don’t mind the occasional rain-shower, the rest of the island offers some wonderful wildlife attractions that are not available during peak season. 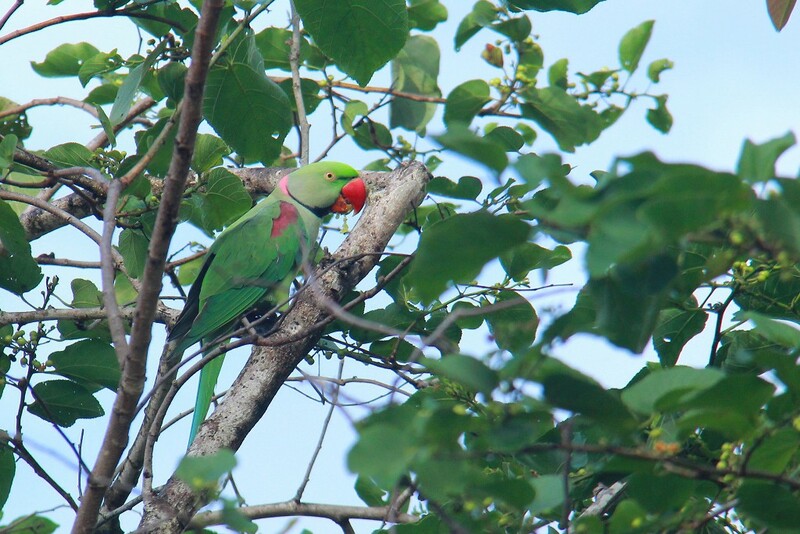 Below are five Sri Lankan summer events that are unmissable for wildlife-lovers. Between July and September, Minneriya National Park sees a world-renowned wildlife event: The Elephant Gathering. During the drought season in Sri Lanka’s dry zone, many tanks and lakes dry out, leaving limited water for wildlife to drink. Minneriya Tank never runs dry and as the other waterholes dwindle, herds of elephants congregate here to drink and bathe. Throughout the summer, approximately 200 elephants can be seen here each day: look out for the tuskers standing apart from the herds of females. In August and September, a common rainforest phenomenon occurs in Sinharaja Rainforest. Known as bird flocks or bird waves, groups of up to 50 birds fly through the forest together. There are often many different species in these groups, so the appearance is that of rainbow soaring through the air, accompanied by a cacophony of bird calls. These waves are brief but spectacular bursts of colour and sound. The east coast comes into season between May and August – there is steady sunshine and the seas become safe to swim in. This change makes those four months the best time to snorkel at Pigeon Island, a marine national park located 1km offshore from Nilaveli, a popular tourist town close to Trincomalee. Named after the rock pigeon which colonises it, Pigeon Island’s shallow reef is home to many species of fish, including the blacktip reef shark, sea turtles and various types of colourful coral. 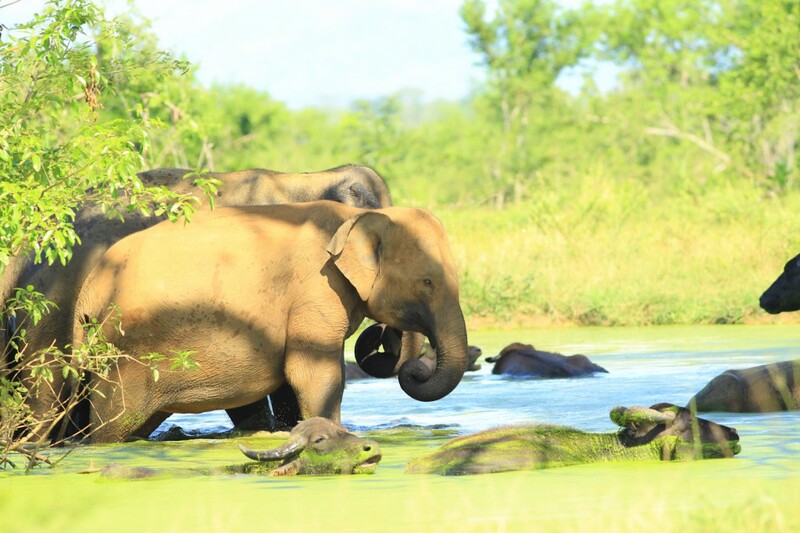 Although the park is a brilliant excursion year round, some of Yala’s more elusive animals deign to make an appearance during the summer months. 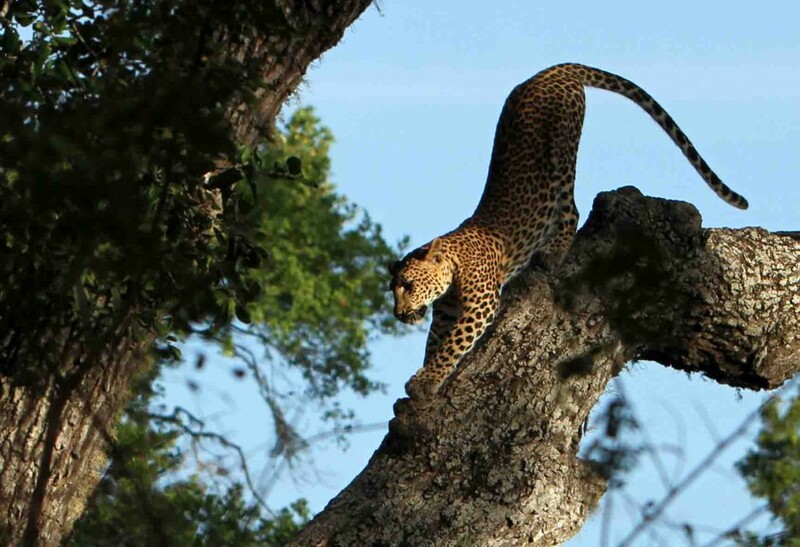 From May to July, tourists have better chances of spotting a Sloth Bear, and those seeking a rare leopard sighting should visit Yala between June and September. Lepidopterists should visit Sri Lanka between February and June for the best chance of butterfly sightings. The country is home to 245 species of butterfly, 39 of which are endemic, including the critically endangered Ceylon Rose. 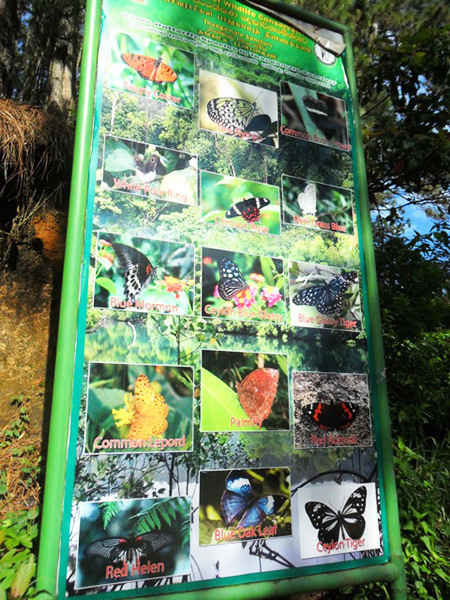 In May, there is a spectacular butterfly event known as the ‘Samanala Kanda’ or ‘butterfly mountain’, a mass migration of butterflies from the hill country towards Adam’s Peak. It is commonly believed that these butterflies travel up the sacred hill with the pilgrims to pay homage to Lord Buddha, who preached kindness to all animals. Lepidopterists refer to this as ‘hill-topping’ and attribute the incredible event to the change in season and mating patterns. Sri Lanka is a wonderful tourist destination that has always lured tourists from all over the world with its rich heritage. Really love it by travelling. These pictures tell the story of what Sri Lanka is all about perfectly. For such a small country, it’s packed with more variety and best of all, and Traditional culture, wild life, beaut full beach, Traditional food and many more things. super friendly people!